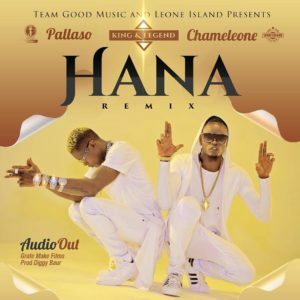 Hana was originally done by Team Good Music’s Pallaso and two months laters, he taps his brother, legendary Jose Chameleone on the remix. The audio was done by Producer Diggy Baur and the video is dropping soon. 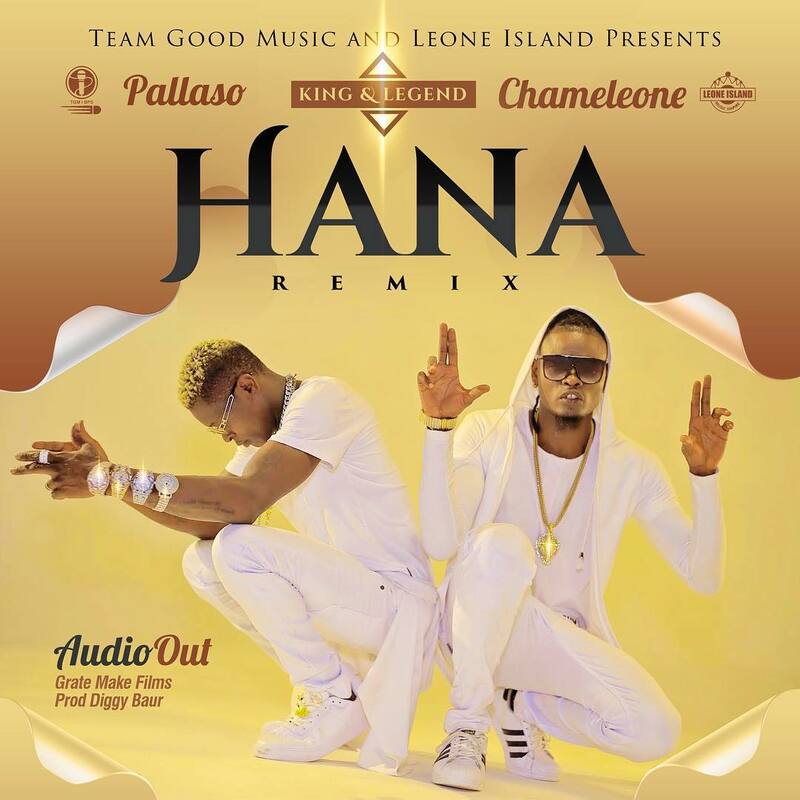 This entry was posted on Thursday, December 6th, 2018 at 11:18 am	and is filed under updates and tagged with Pallaso ft. Jose Chameleone – Hana (Remix). You can follow any responses to this entry through the RSS 2.0 feed.